The ALE Summer Internship was a 12-week program running from May through August, 2017. 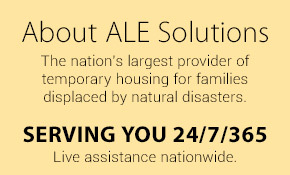 The program introduces college students to the mission and processes of ALE Solutions. 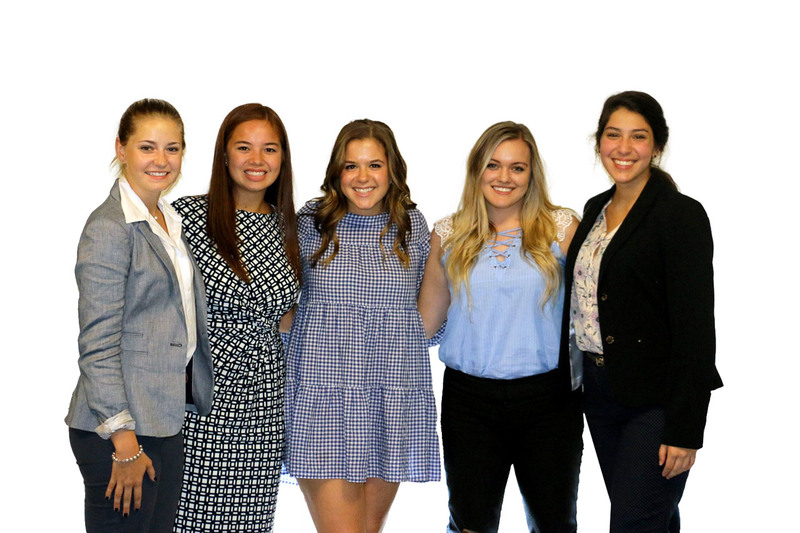 In this role, ALE Interns worked with the Hotel and Folio Departments in on-the-job learning, connecting aspects of ALE to their college studies. Students worked full-time in the department as they experience day-to-day functions, assisting in tasks assigned by the department supervisor. The internship experience included opportunities for students to learn and engage with many departments within ALE, which resulted in a final project that allows the student to apply their field of study to ALE Solutions in a manner that positively contributes to company processes or culture. Each student completed a final project presentation to ALE’s HR department, their supervisors, and members of the executive team.